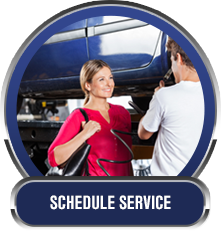 We provide complete automotive repair and regular maintenance services for personal vehicles and entire fleets. 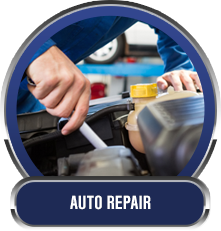 Our ASE-certified technicians fix vehicle problems right the first time, using top quality parts. 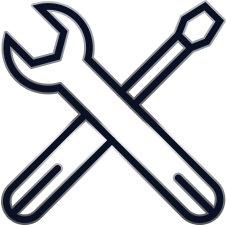 See us for everything from an A/C repair to transmission repair. 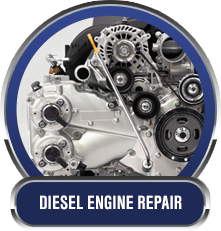 We also provide Diesel Engine Repair and Hybrid Repair. 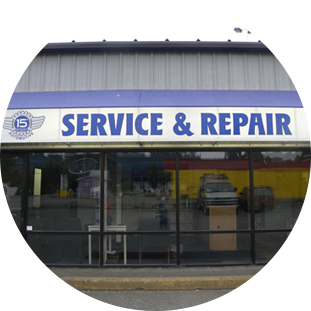 15th Street Automotive has been your local auto repair shop and fleet service center in Puyallup since 2002. 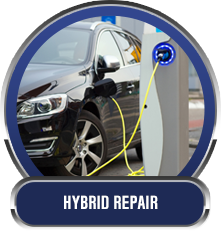 We're a AAA-Approved Repair Facility and a Federated Car Care Center serving Puyallup, Graham, Sumner, WA, and surrounding areas. We’re the Puyallup area’s #1 choice for customer service and satisfaction. We procure the best parts available and continuously train to make sure the job is done right the first time.